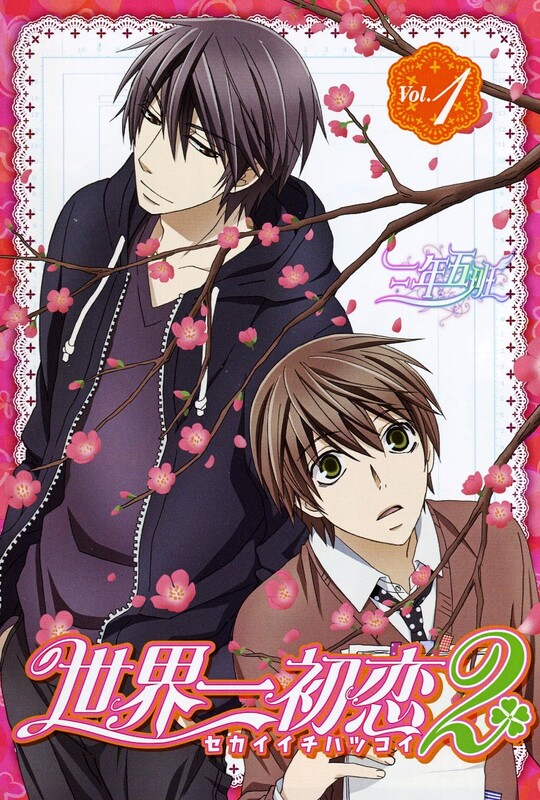 Sekai-Ichi Hatsukoi: Onodera Ritsu no Baai (世界一初恋 〜小野寺律の場合〜, lit. 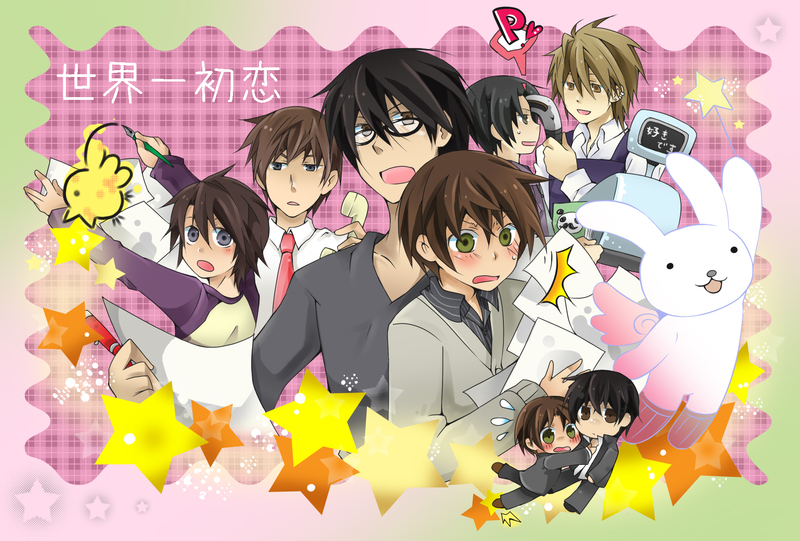 "The World's Greatest First Love: The Case of Onodera Ritsu") is a Japanese boys-love manga series written and illustrated by Shungiku Nakamura. 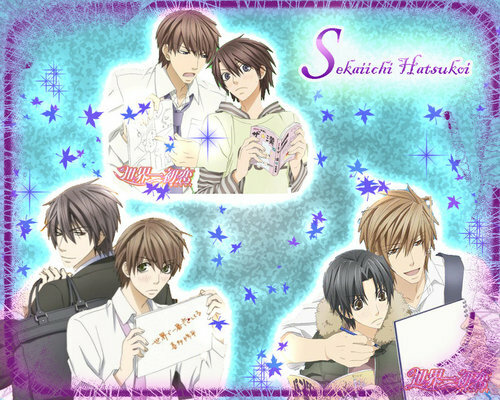 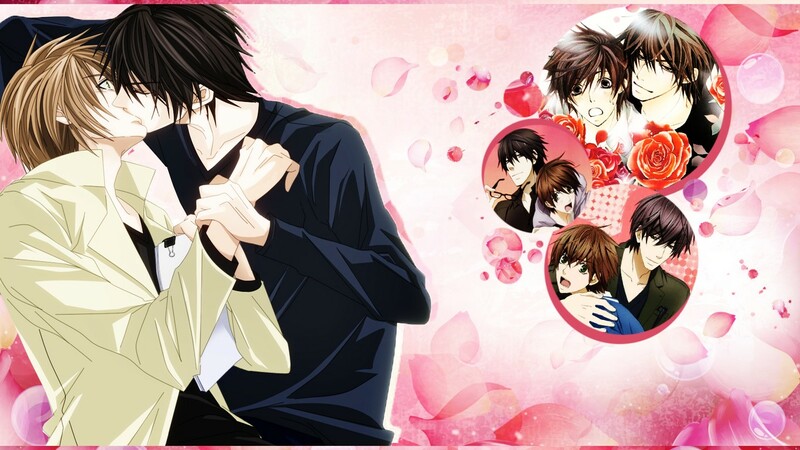 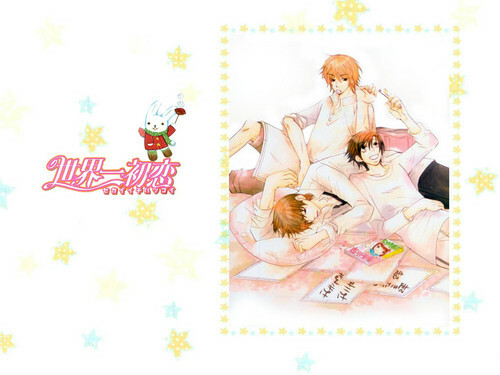 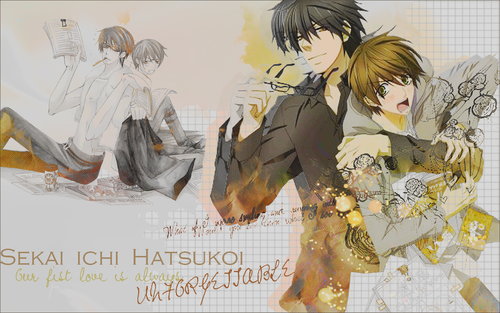 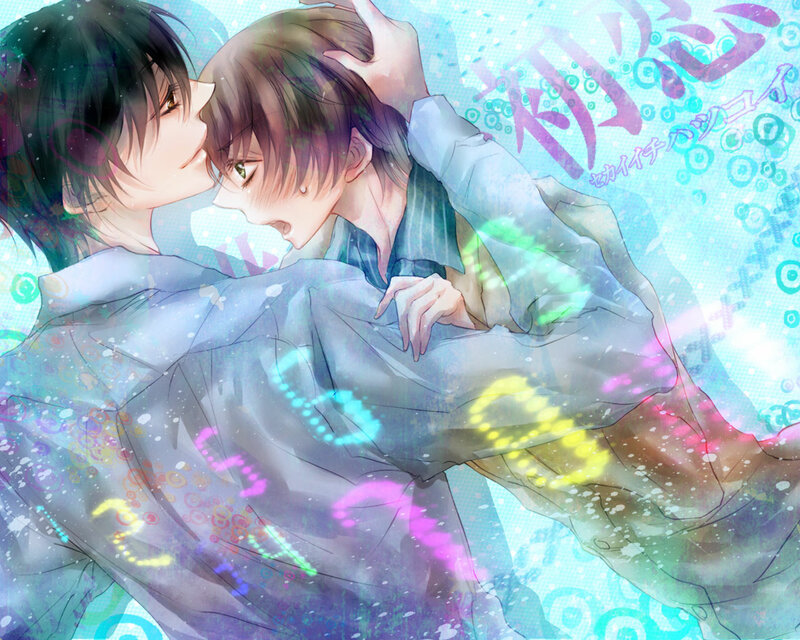 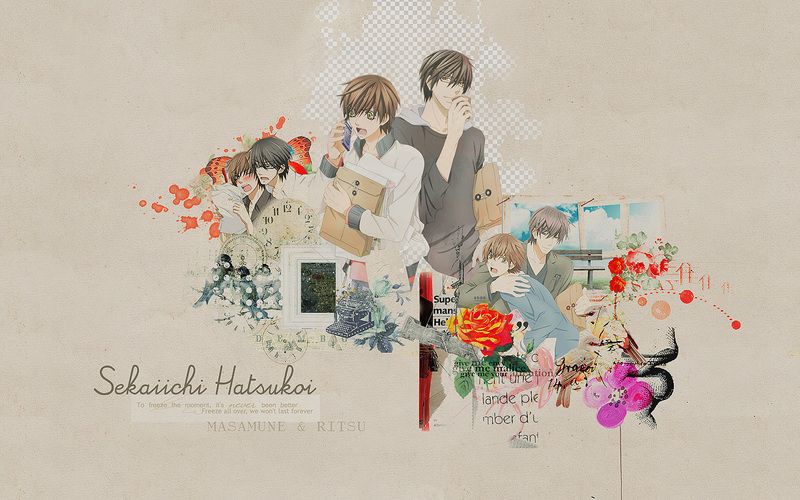 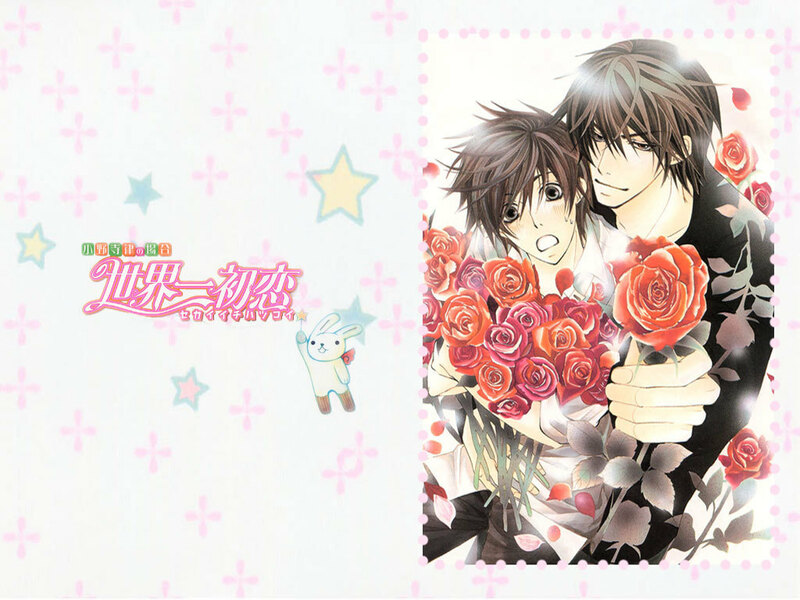 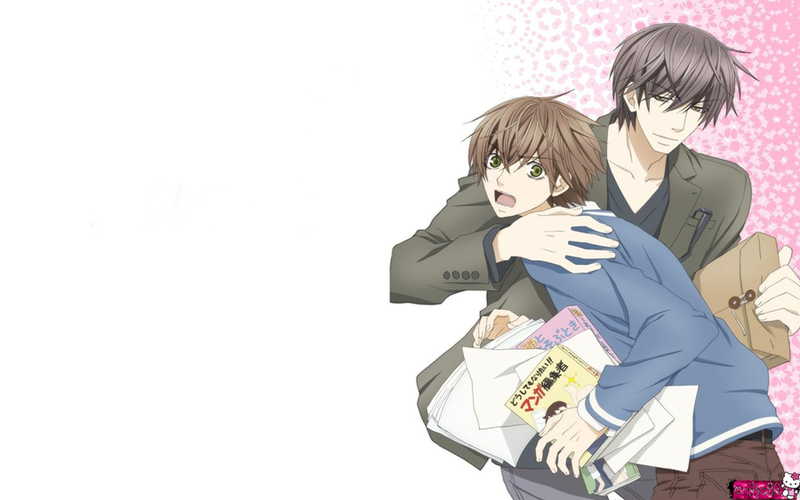 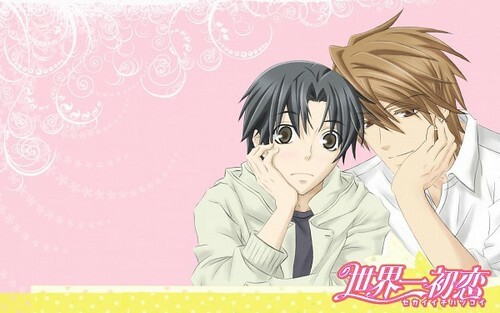 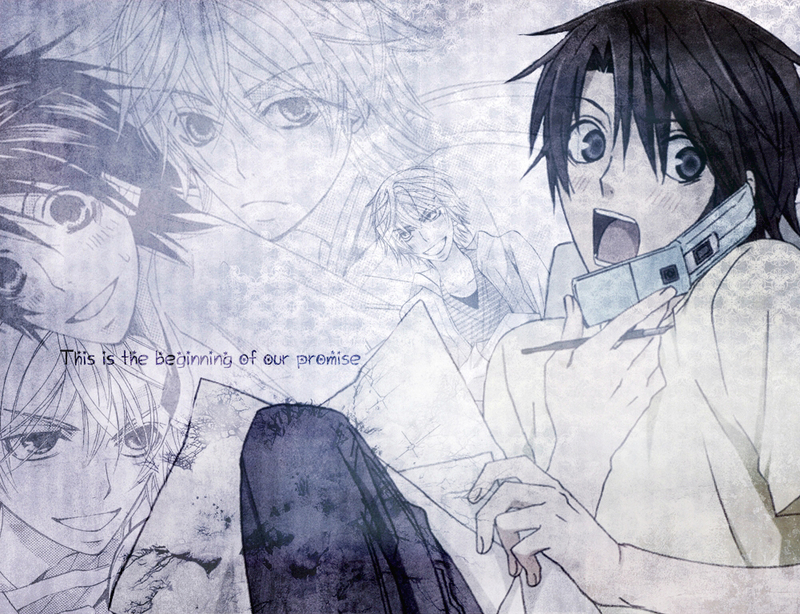 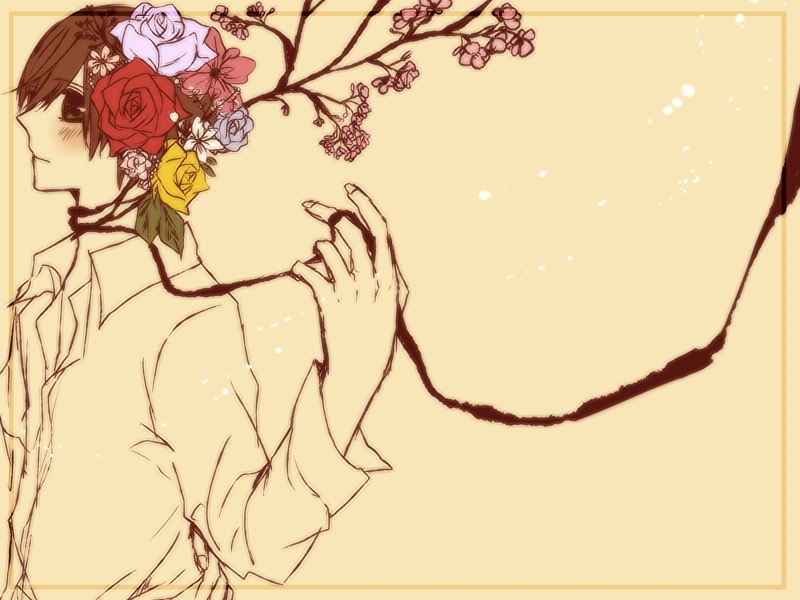 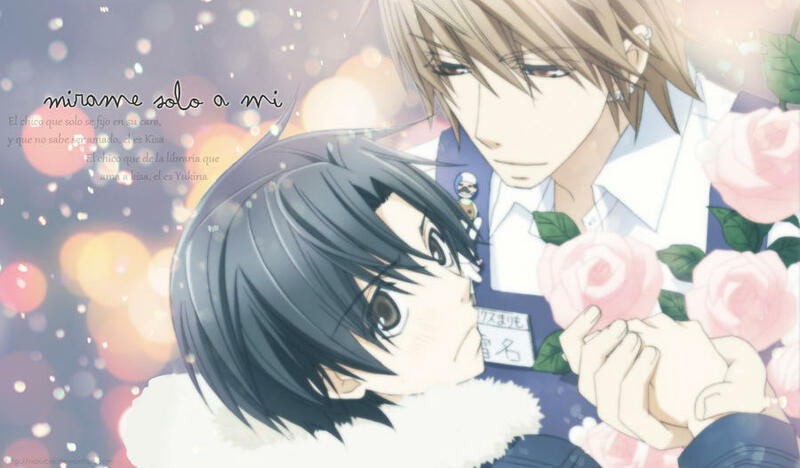 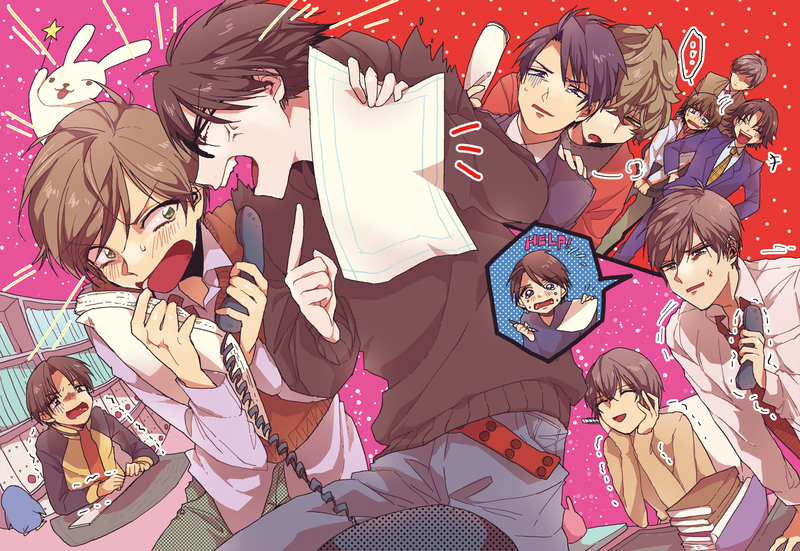 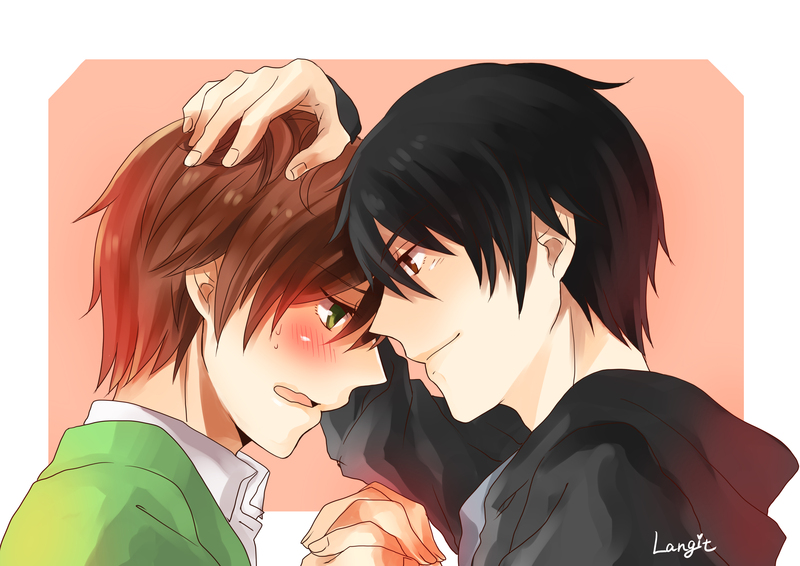 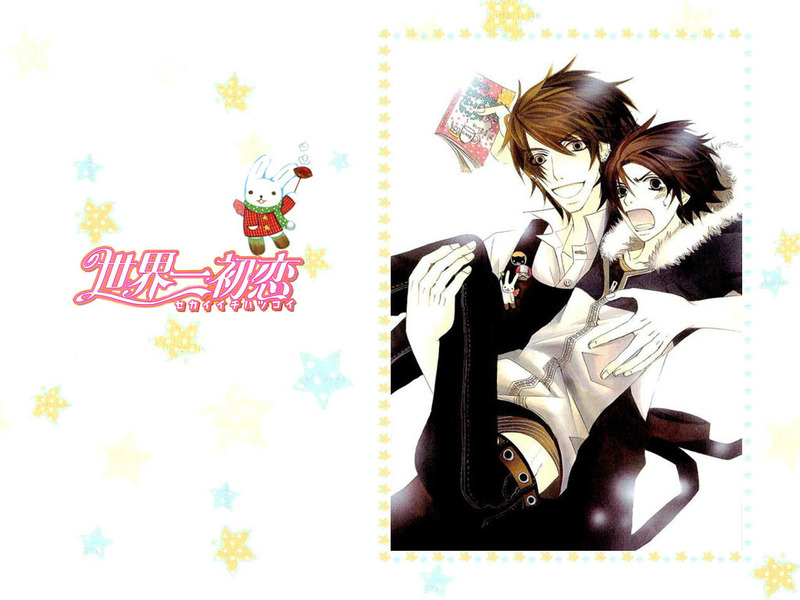 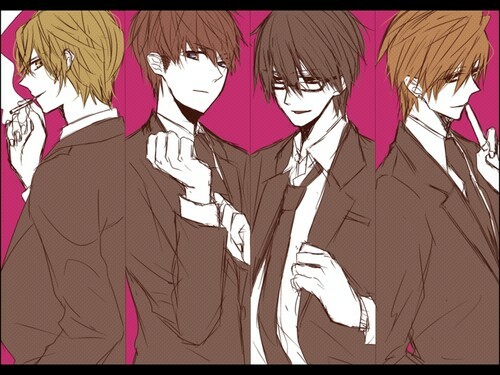 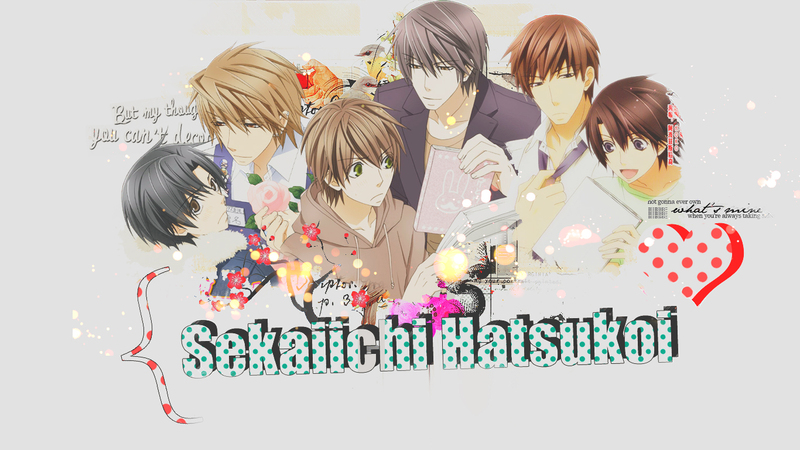 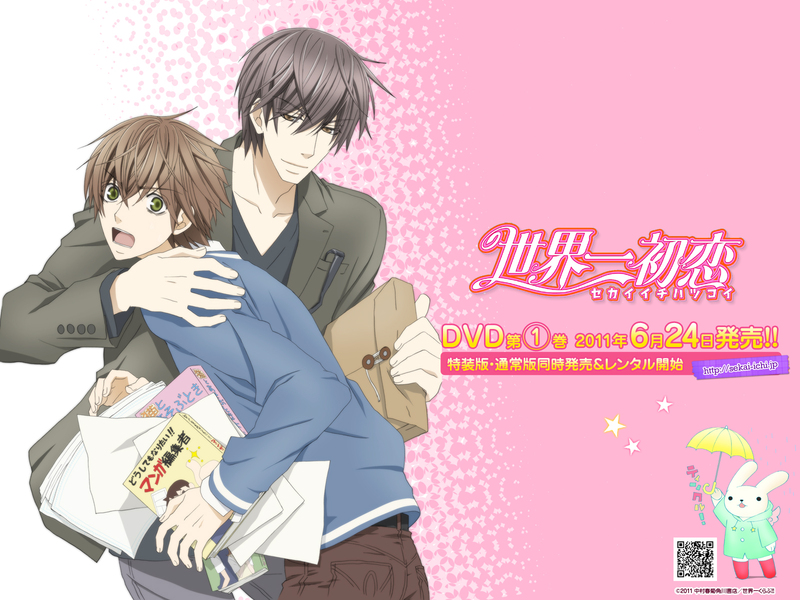 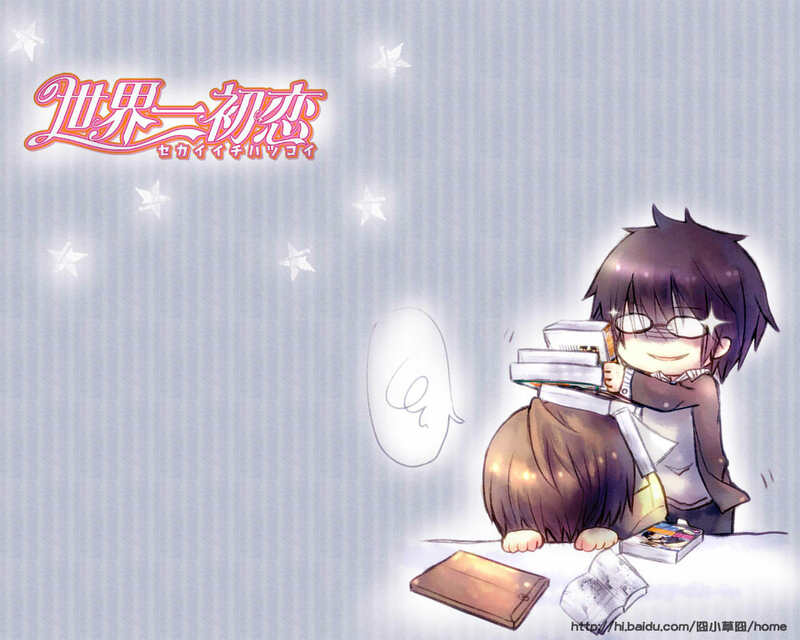 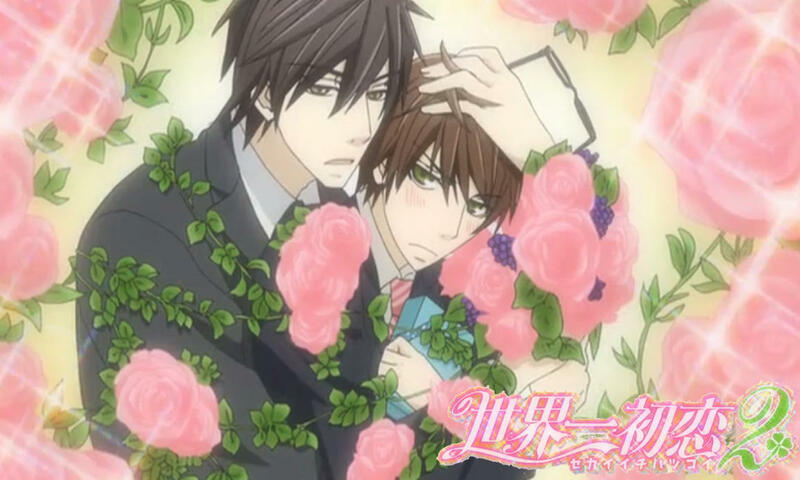 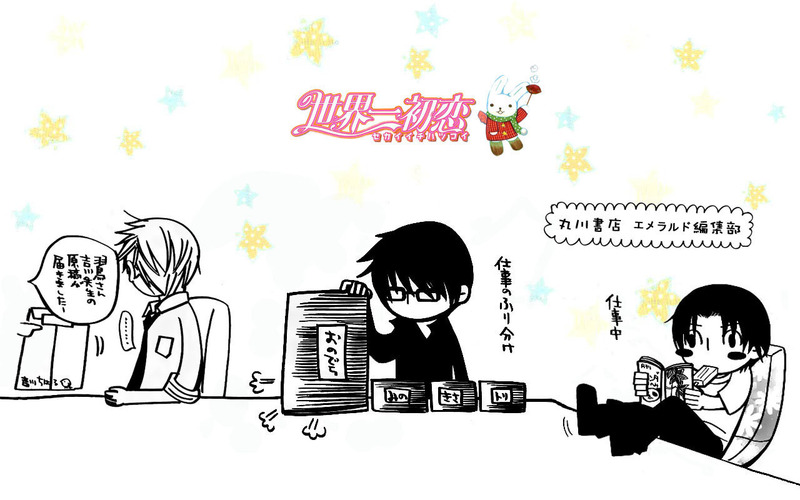 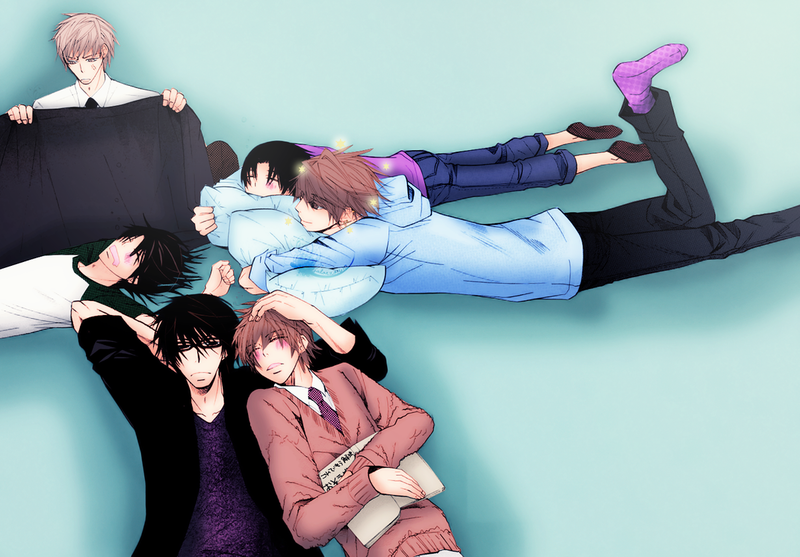 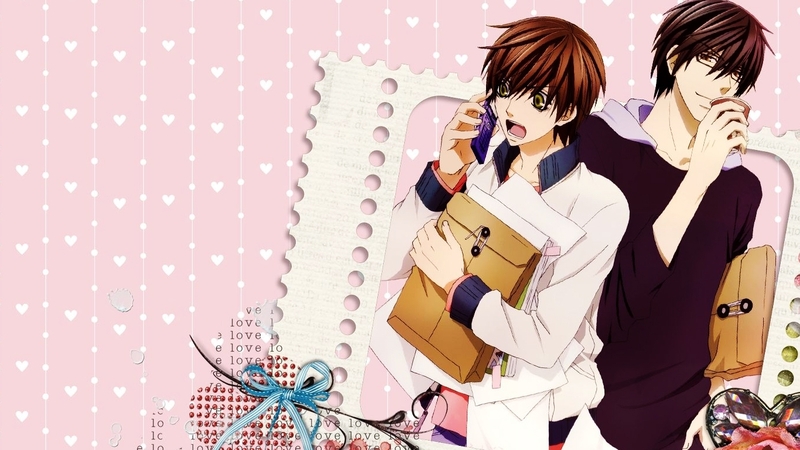 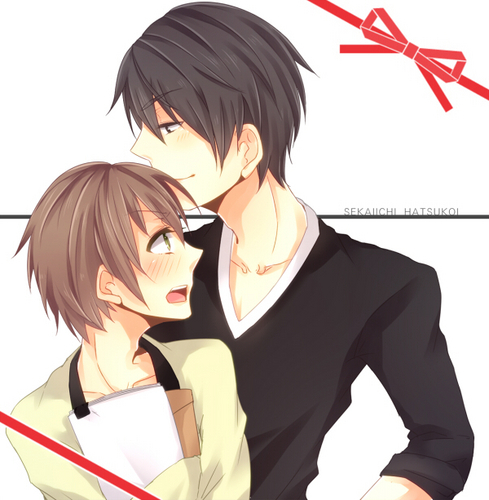 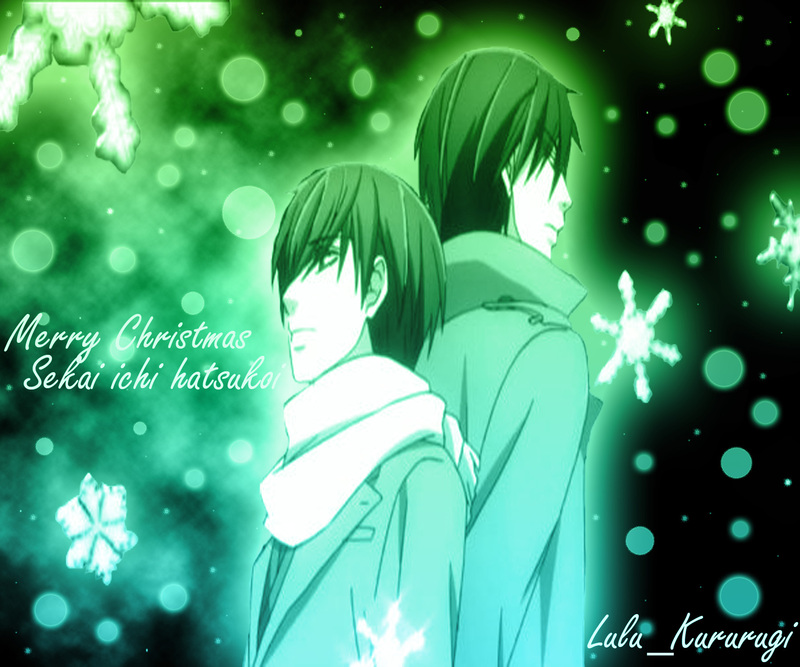 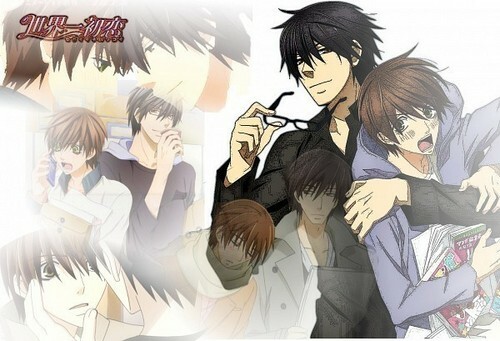 In 2011, the manga was adapted into an anime television series under the title Sekai-ichi Hatsukoi. 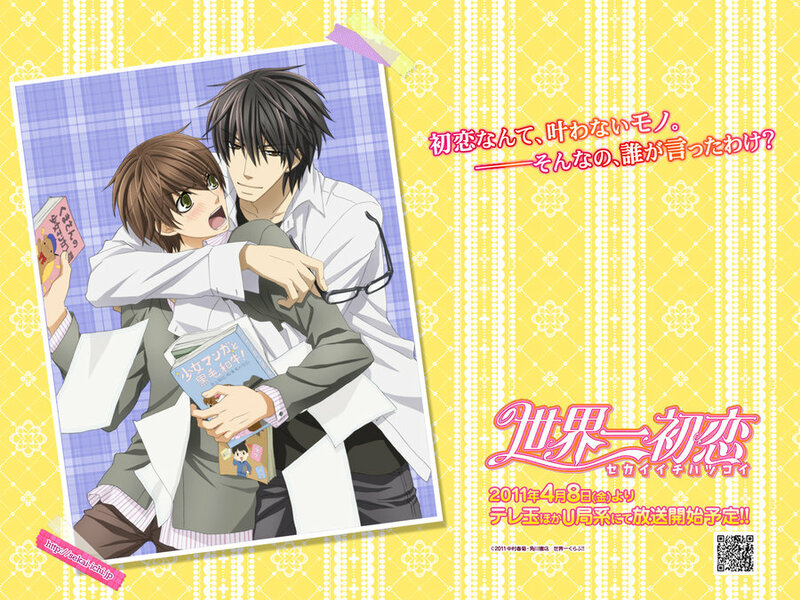 Produced by Studio Deen under the direction of Chiaki Kon, the anime series began its broadcast run on April 9, 2011. 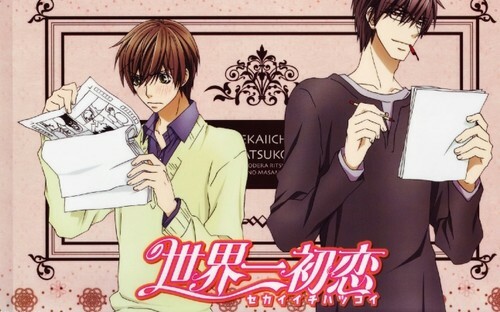 An original animation DVD was bundled with the fifth and sixth volumes of the manga series, released in March and September 2011. 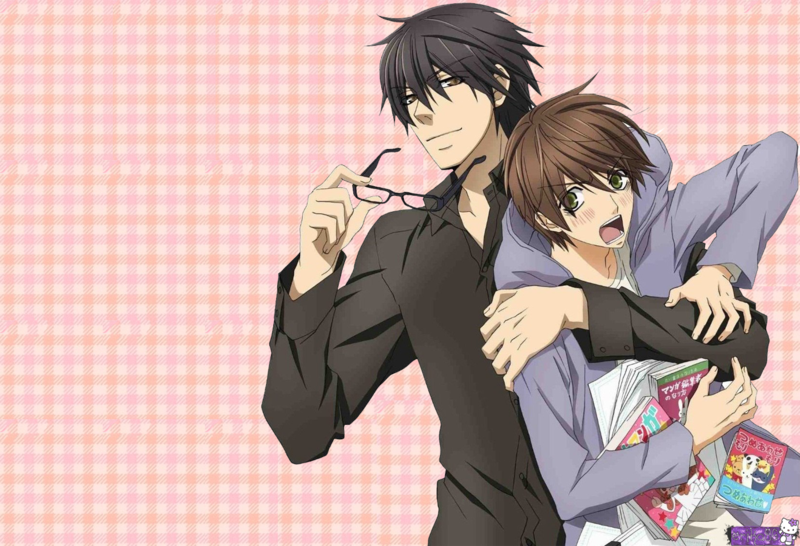 A film adaptation was released on March 15, 2014.